Client requests graphics or website. Client approves the quoted price and confirms project/booking to go ahead. A deposit may be requested for larger bookings. Client is provided with concept/s via a private online preview link. Changes are made and client views preview page again. Client approves the design changes. Final artwork files are prepared, or website is completed. Invoice is sent to client. On payment, client receives files as e-mail attachments, a link to download the files (if too large for email) or the website is made active on the world wide web! All prices quoted in AUD. If your project requires a quote revision due to a change to the original brief midway through your project, I will be upfront about any extra changes as they become evident. Typically, I do not require changes to my quoted prices. As a small business, I am here to complete your work efficiently but the fundamental purpose of my business is to generate cash-flow. For this reason, website or design projects that are not completed within 3 months of the start date due to delays at the client’s end will be invoiced in full and I reserve the right to cancel any project that is unable to be finalised in a timely manner. If you need to postpone a project, please get in touch ASAP, I will gladly invoice for work to date and then re-book your project for a later date. I understand that sometimes delays happen. 1. Copyright remains with Web Graphics by E-mail until full payment is received. 2. Once payment is received, the client owns the finished design files ( not working files) and can use them immediately. 3. Payment of invoice indicates that the client are happy with the final designs, and will require no further editing. 4. An invoice will be forwarded on confirmation of your project booking. Payment to be made before any files are supplied. 6. We cannot control third party environments, so therefore cannot guarantee your design will print as expected. Your printing company is responsible for ensuring artwork meets their design requirements. All project files are saved for 24 months from the start date of your project. Some files may not be recoverable past 24 months. Access to files more than 2 years old will attract an archiving fee (if a backup has been kept). 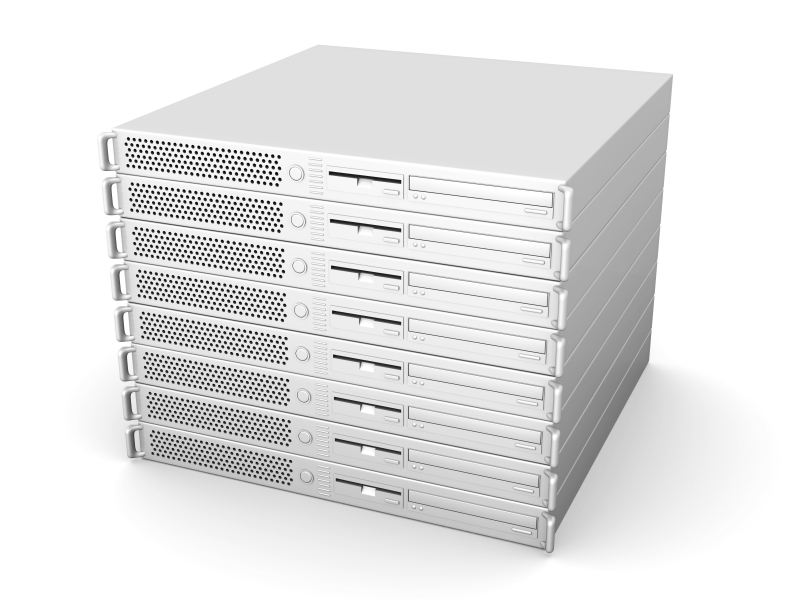 If you want regular backups for your website, please contact me about maintenance plans for your website. I can advise you about third party security options for your website to ensure you are protected from common malicious attacks or hacking. Most plans are paid annually and include a backup/recovery option as well. Payment is for the finished files only. Original ‘editable’ layouts remain the property of the business owner at all times. Direct bank deposit or Paypal (Did you know you can pay by credit card using Paypal even if you don’t have a Paypal account – ask me if you would like to use this option). I do not have c/card processing/merchant facilities. Payment is due 15 days from the invoice date. Late payment make result in refusal for future work. If you need 30 day terms, please let me know. If a problem arises, please discuss your concern with me as soon as possible. I am flexible, generous, honest and completely respect that clients expect different things. I will be as accommodating as possible. 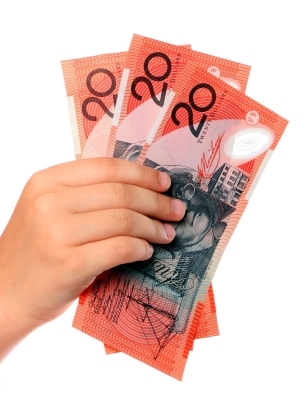 Note: Refunds offered as per the Trade Practices Act and ACCC guide to ‘services’ refunds, or in special circumstances at the discretion of Web Graphics by Email. If you are purchasing the finished files only – you have no claim on editable/working files used to create the finished product. Clients may request access to original/editable working files. These terms and conditions also apply for projects booked through my website www.rockinghamwebsites.com.au – which is an alternative domain name only. 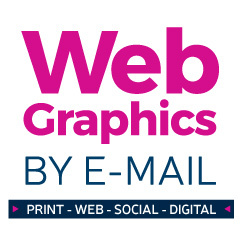 The business provided your services is always Web Graphics by Email and the work is always completed by Ally Lamont. 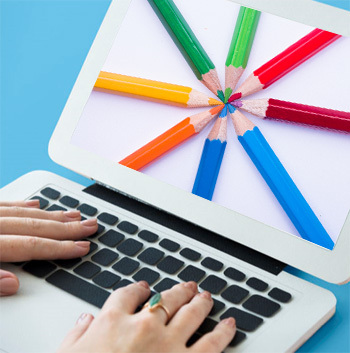 You will need to make regular checks on your website after completion to ensure it is functioning correctly. I suggest at least once a week. It is the responsibility of the client to ensure that your website is appearing live on the internet and to report any issues as soon as possible. Clients should also regularly check (by doing a hard reload by holding down Ctrl + Refresh button on your browser) to ensure the website is loading properly. Sometimes, if you have a locally saved version of the site (known as a cache) then the site will load but may not be online. You can use a website like this to check if your website is loading properly. Also, you must regularly test your contact forms, contact email links or contact numbers to ensure all points of contact on your website are in good working order. It is possible that with automatic website updates, wordpress updates or automatic hosting updates (all beyond my control) that forms or code may no longer function as expected. I suggest all clients check and test their website and contact forms at least once a week and report any issues immediately. If you wish to switch off any automatic updates for your website, please let me know. You will need to request me to update them manually, which comes under a paid maintenance package. Be aware that if you manage your own domain and hosting, if you do not renew those ON TIME, you risk losing your website and thus, will need to pay to have it re-made if the host does not have adequate backups.